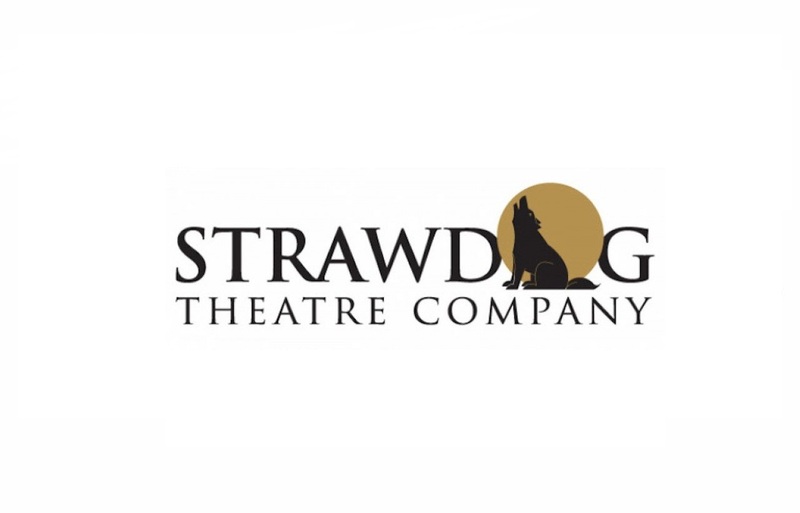 Strawdog Theatre Company. The whole wide world in a little black box. Strawdog Theatre Company is committed to ensemble acting and an immersive design approach, offering Chicago the premiere storefront theatre experience. We develop new work, re-imagine classic plays, explore new fusions of music and theatre, ask provocative questions and deliver the unexpected to our audience. We provide a home for our celebrated ensemble to work and play with the most sought after artists in Chicago theatre along with the best new talents in the city. Founded in 1988. Found in our comfortable 70-seat home.